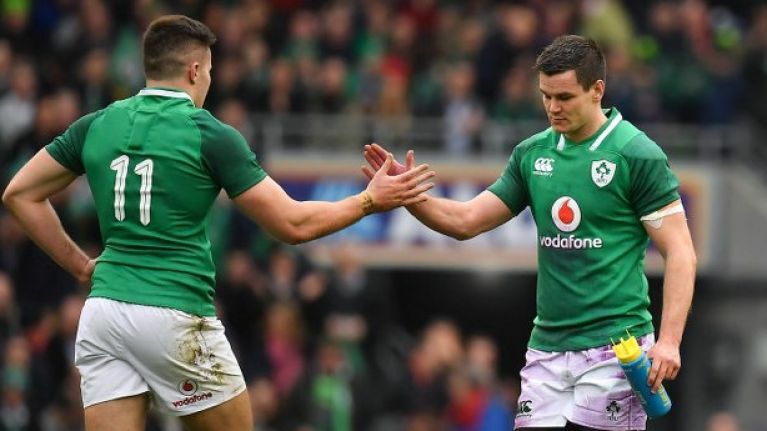 The Championship was won by Ireland on 10 March 2018, with their four wins (three with try bonus points) from the first four matches sufficient to place them out of reach of the other participants ahead of the final round. This was the third tournament running where the championship and Wooden Spoon had been decided by the end of round four. After a 24–15 victory in Twickenham, Ireland secured a Grand Slam, their third ever, alongside a Triple Crown. Adress of the pitch is 1230 Vienna, Steinergasse 12 (Atzgersdorf) Liesbling.